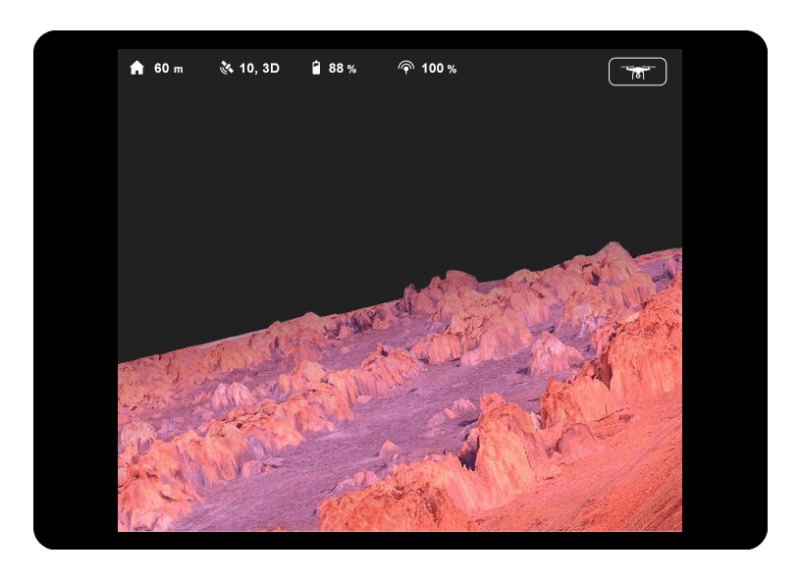 The PRECISIONHAWK platform supports both multi-rotor and fixed wing drones from top vendors, allowing you to select the technology that best meets your specific needs. 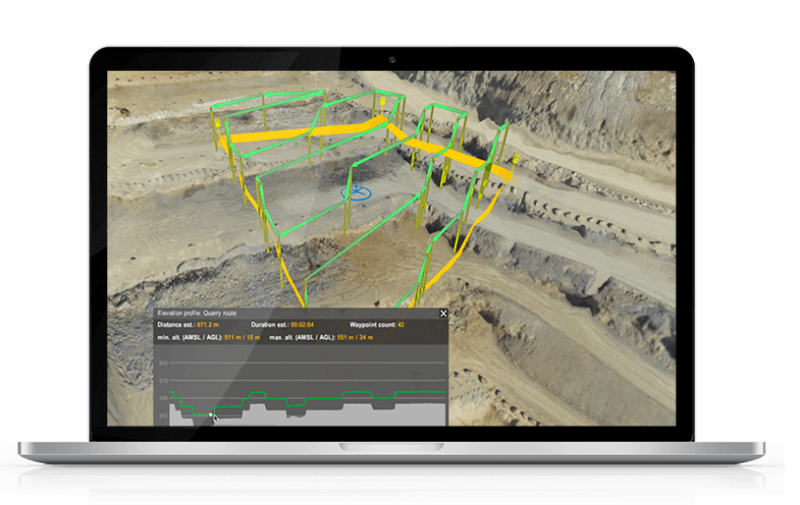 Get reporting and insights from your drone data. Make your job site more safe and efficient. 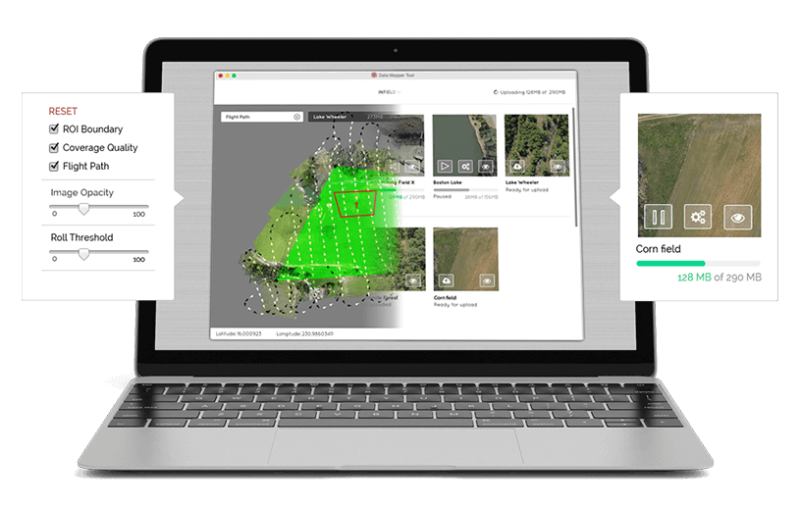 PrecisionHawk’s software makes it easy to convert aerial data into models and business intelligence.